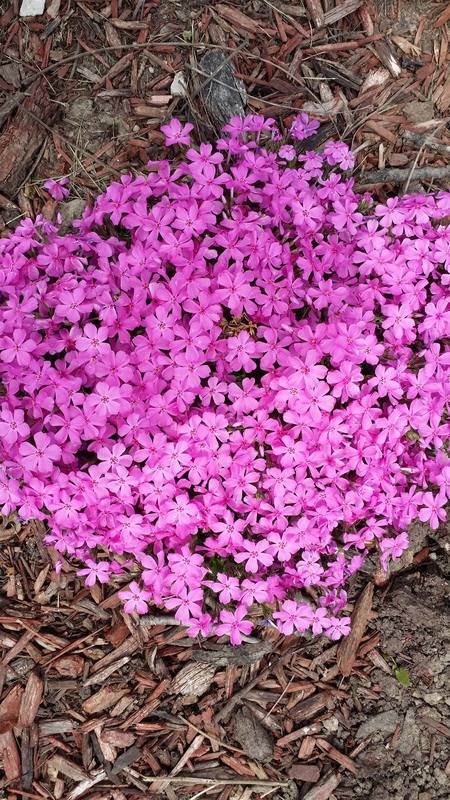 This time of year is enchanting…an opportunity to witness the awakening of God’s beautiful creations. 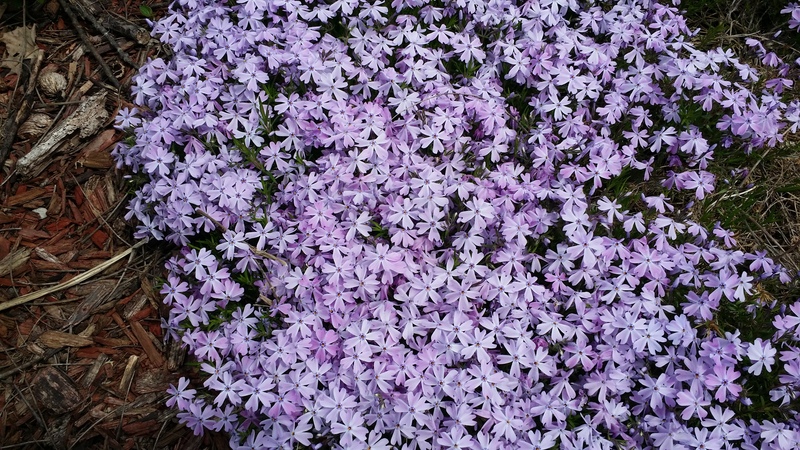 The phlox is especially delightful right now and only lasts a moment. Hope you enjoy ! This entry was posted in Uncategorized and tagged beauty, Garden, God. Bookmark the permalink.